Obstruction of Justice May Consist of Any Attempt to Hinder the Discovery, Apprehension, Conviction or Punishment of Anyone Who Has Committed a Crime. 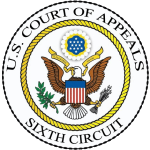 The Obstruction of justice sentence enhancement was dealt with in the recent case of US v Collins. The Defendant was charged with participating in a conspiracy to manufacture methamphetamine. He was accused of traveling to Indiana to pick up items needed for manufacture of the drug. He testified in his own defense. The jury found him not guilty of making that trip, but convicted him of several other offenses. Even though Mr. Collins was found not guilty of the offense of travelling to acquire materials to make methamphetamine, the judge enhanced Mr. Collins’ sentence because he believed the Defendant had made the trip and was lying under oath when he testified. So, even though a jury found the Defendant not guilty by a beyond a reasonable doubt standard, his sentence could still be increased if the court was convinced by a lesser standard that the incident happened and the defendant lied about it under oath. Even if found not guilty of an offense, a judge can enhance a sentence on the charges where convicted if the Judge believes there was lying under oath, even on the charge were found not guilty. Courts take interference with law and the court systems (obstruction of justice) very seriously. 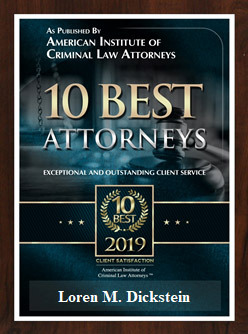 If you are facing obstruction of justice charges, or any other criminal offense, you need to have the best criminal defense team in your corner. A criminal conviction can have far reaching consequences. A conviction can effect your freedom, your finances, your family, your job, and your future in general. 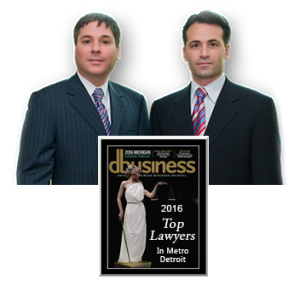 When there is so much at stake it is important to rely on the criminal law defense firm of LEWIS & DICKSTEIN, P.L.L.C. The firm’s lawyers are well respected and highly successful. 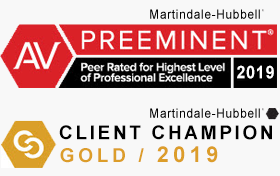 The firm’s lawyers are regular speakers at legal conferences and have received multiple awards for excellence. When you have so much to lose, do not trust your fate to the lowest bidder. What is the cost of not hiring a top criminal defense attorney? The attorneys of LEWIS & DICKSTEIN, P.L.L.C. 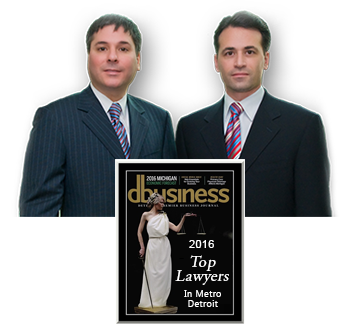 are available at (248) 263-6800 to answer your questions or you may complete a Request for Assistance Form and one of our top rated attorneys will call you. We look forward to hearing from you and being of assistance.